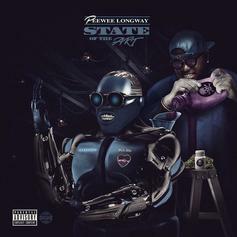 HNHH PREMIERE: Peewee Longway is preparing for his upcoming project "State of the Art." 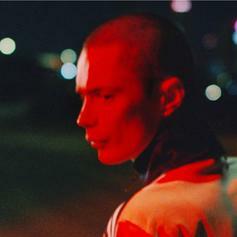 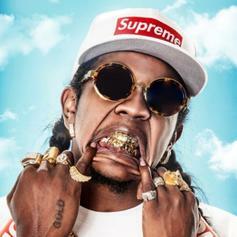 Brodinski has many ATL rapper in his Rolodex. 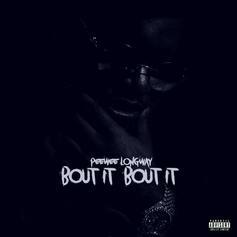 Peewee Longway Is Back With Tropical Trap Single "I Can't Get Enough"
Listen to Peewee Longway's collab with PND off "Blue M&M 3." 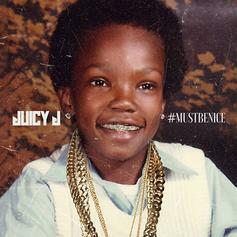 Juicy J uncorks a new track from his forthcoming "#MustBeNice." 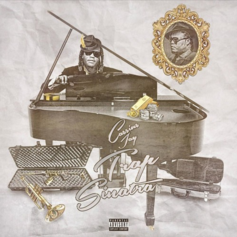 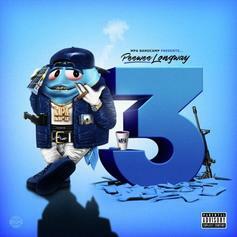 Peewee Longway shares "New Bankroll," his new track from his upcoming mixtape with Cassius Jay. 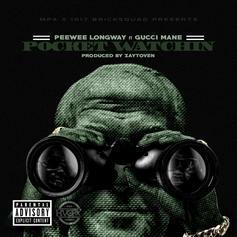 Peewee Longway and Gucci Mane reconnect on the Zaytoven-produced "Pocket Watchin." 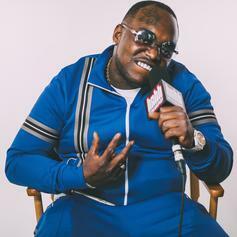 Bricc Baby collects features from Gucci Mane and Peewee Longway on "Touchdown". 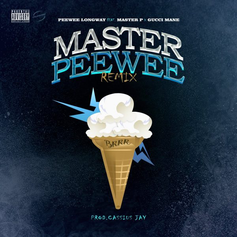 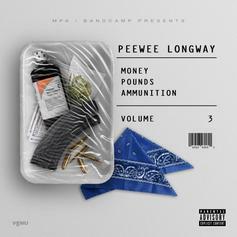 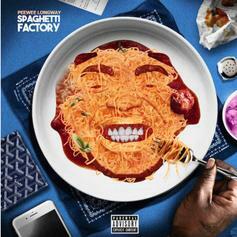 Here's a heavy new anthem off Peewee Longway's new "MPA 3" tape. 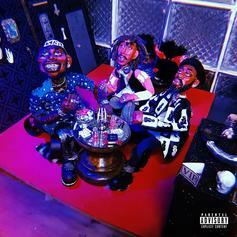 "Jam On Em" features Rae Sremmurd and Bloody Jay, and it's produced by Mike Will Made-It. 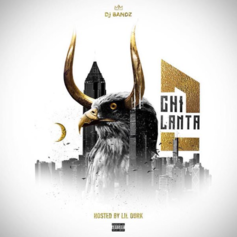 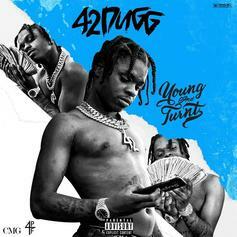 Lil Durk & Peewee Longway link up for the new song "Want The Money," off DJ Bandz' new mixtape "ChiLanta 2." 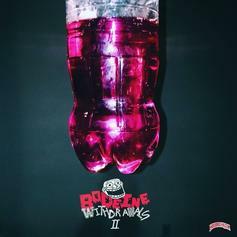 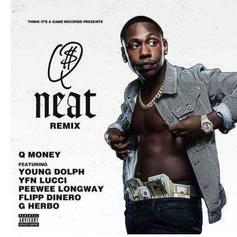 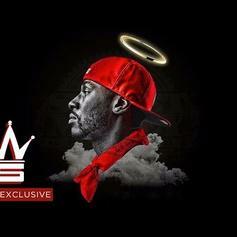 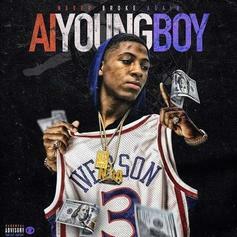 Hoodrich Keem comes through with a big track featuring Young Dolph and Peewee Longway.